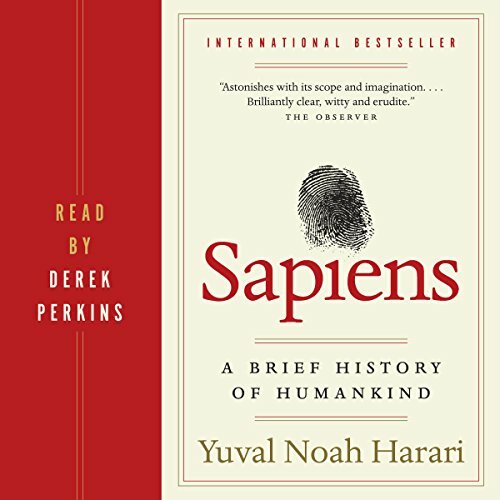 In Sapiens, Dr. Yuval Noah Harari spans the whole of human history, from the very first humans to walk the earth to the radical - and sometimes devastating - breakthroughs of the cognitive, agricultural, and scientific revolutions. 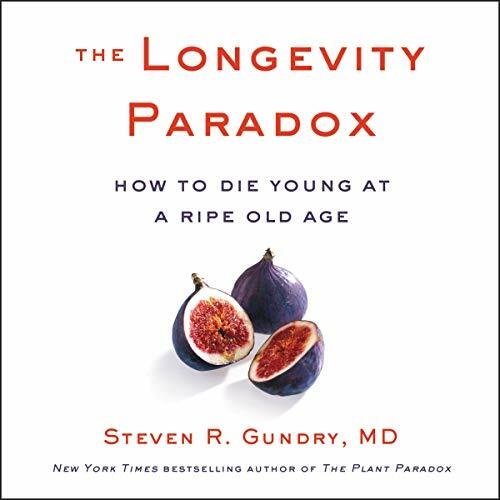 Drawing on insights from biology, anthropology, paleontology, and economics, he explores how the currents of history have shaped our human societies, the animals and plants around us, and even our personalities. 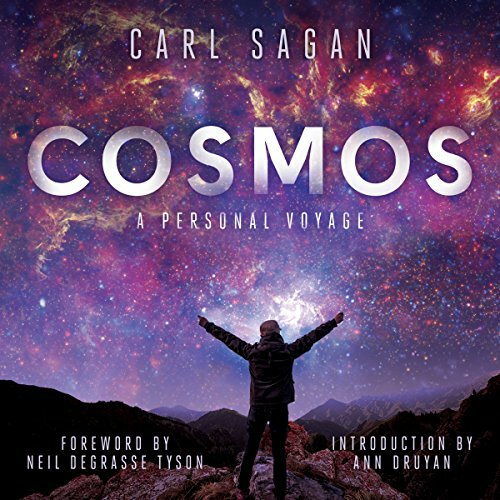 Cosmos is one of the best-selling science books of all time. In clear-eyed prose, Sagan reveals a jewel-like blue world inhabited by a life form that is just beginning to discover its own identity and to venture into the vast ocean of space. 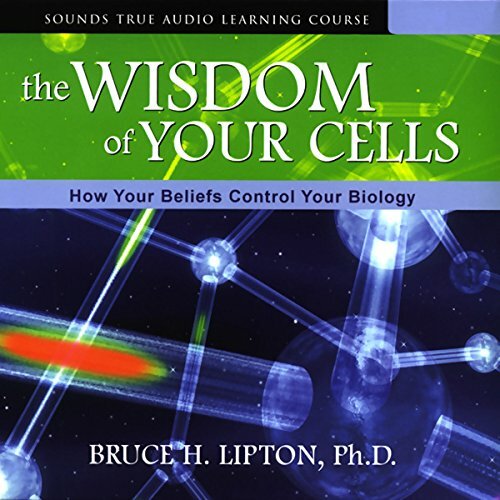 Written by: Bruce H. Lipton Ph.D.
Narrated by: Bruce H. Lipton Ph.D. 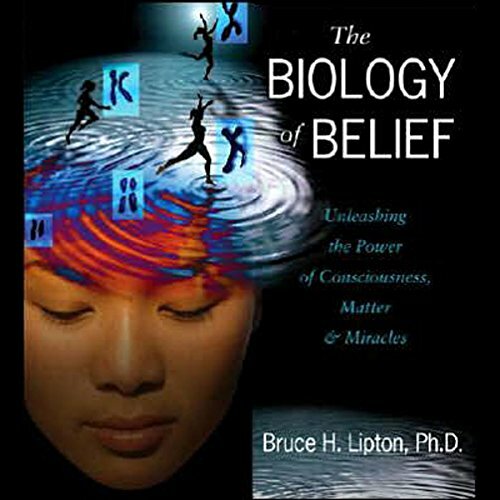 Since the publication of The Biology of Belief, Dr. Bruce Lipton has received widespread acclaim as one of the most accessible and knowledgeable voices of "new biology". The science is called epigenetics  a revolutionary field that shows us how the energy of consciousness is as important in shaping life on earth as DNA and chemistry. How do trees live? Do they feel pain or have awareness of their surroundings? Research is now suggesting trees are capable of much more than we have ever known. 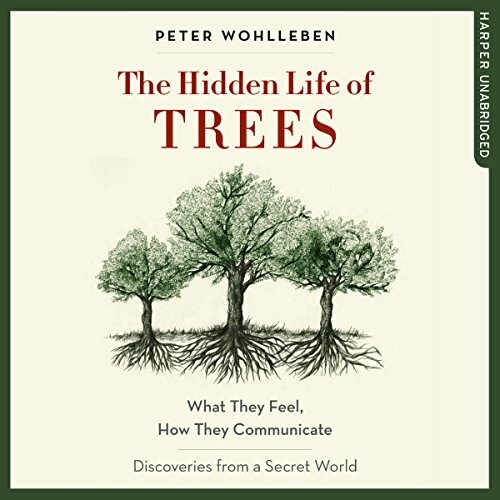 In The Hidden Life of Trees, forester Peter Wohlleben puts groundbreaking scientific discoveries into a language everyone can relate to. 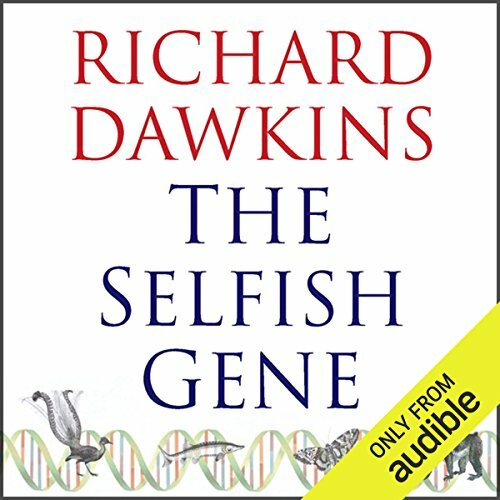 Richard Dawkins' brilliant reformulation of the theory of natural selection has the rare distinction of having provoked as much excitement and interest outside the scientific community as within it. 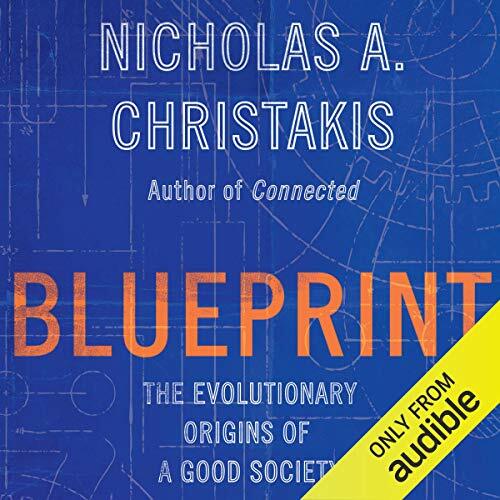 His theories have helped change the whole nature of the study of social biology, and have forced thousands to rethink their beliefs about life. 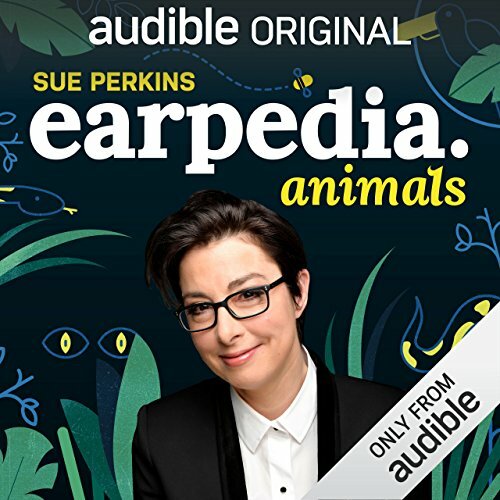 Former Bake Off host, passionate animal lover and comedian Sue Perkins, is our indispensable guide to the animal kingdom. Join her on a comical, insightful and, at times, shocking nature trail around the world. In this mad-cap adventure, she introduces us to the amazing, surprising and hysterical truth about all creatures great and small. From the African lungfish to the kangaroo, get ready for an irreverent, funny and often furry journey of discovery. 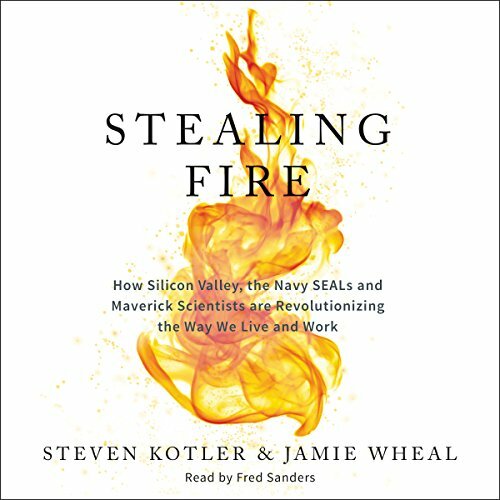 The authors of the best-selling Bold and The Rise of Superman explore altered states of consciousness and how they can ignite passion, fuel creativity, and accelerate problem solving, in this groundbreaking book in the vein of Daniel Pink's Drive and Charles Duhigg's Smarter Faster Better. For too long, scientists have focused on the dark side of our biological heritage: our capacity for aggression, cruelty, prejudice, and self-interest. But natural selection has given us a suite of beneficial social features, including our capacity for love, friendship, cooperation, and learning. Beneath all our inventions - our tools, farms, machines, cities, nations - we carry with us innate proclivities to make a good society. What foods did the human body evolve to eat, and why? How does the food we eat affect our genes and our minds? What foods are (and aren't) optimal for our everyday health? How can we use cutting-edge science to end world hunger? 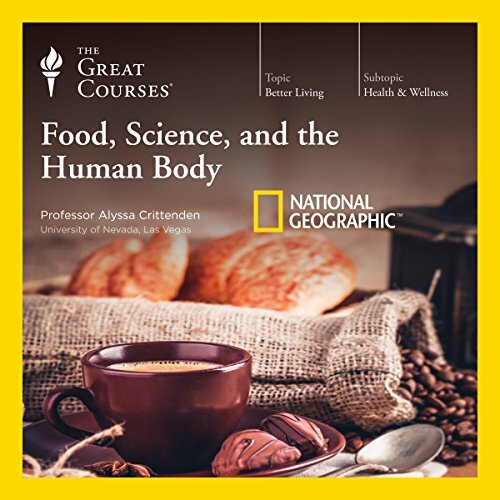 In these 36 lectures, get eye-opening answers to these and other perplexing questions about the evolution of the human diet and its relationship to our bodies. Why do we do the things we do? 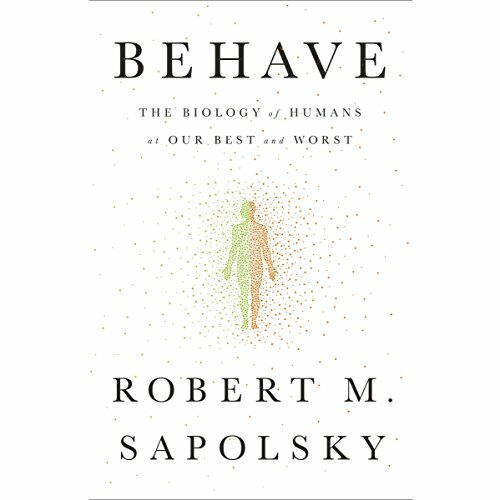 More than a decade in the making, this game-changing book is Robert Sapolsky's genre-shattering attempt to answer that question as fully as perhaps only he could, looking at it from every angle. Sapolsky's storytelling concept is delightful, but it also has a powerful intrinsic logic: He starts by looking at the factors that bear on a person's reaction in the precise moment a behavior occurs and then hops back in time from there in stages, ultimately ending up at the deep history of our species and its evolutionary legacy. 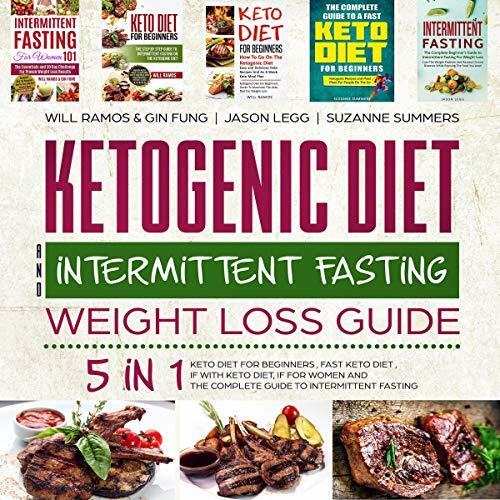 Find out and implement these actionable steps to boost your health and energy levels! 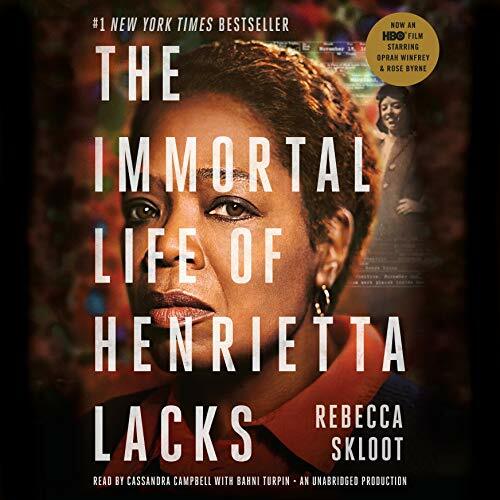 Her name was Henrietta Lacks, but scientists know her as HeLa. She was a poor Southern tobacco farmer who worked the same land as her slave ancestors, yet her cells, taken without her knowledge, became one of the most important tools in medicine. The first immortal human cells grown in culture, they are still alive today, though she has been dead for more than 60 years. Listened to all of it in 2 days, good speaker! 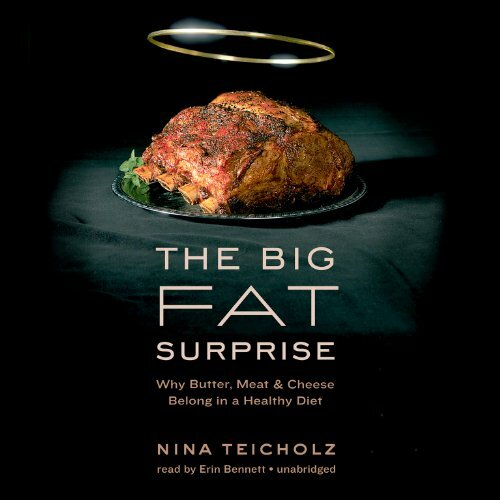 Our gut is almost as important to us as our brain, yet we know very little about how it works. 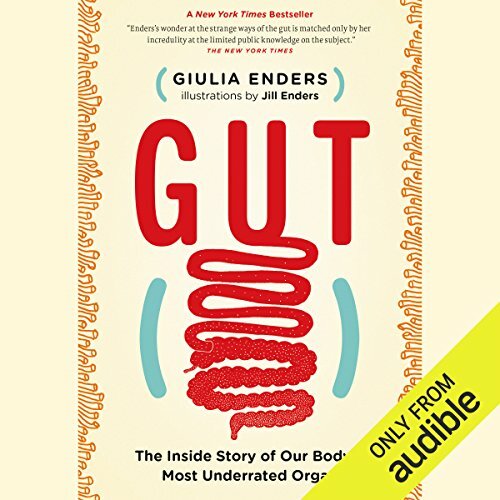 Gut: The Inside Story is an entertaining, informative tour of the digestive system from the moment we raise a tasty morsel to our lips until the moment our body surrenders the remnants to the toilet bowl. No topic is too lowly for the author's wonder and admiration, from the careful choreography of breaking wind to the precise internal communication required for a cleansing vomit. In the tradition of Carl Sagan, Rachel Carson, and Stephen Hawking, a new voice has emerged with the unique gift of translating cutting-edge science into clear, accessible language: Dr. Bruce Lipton. 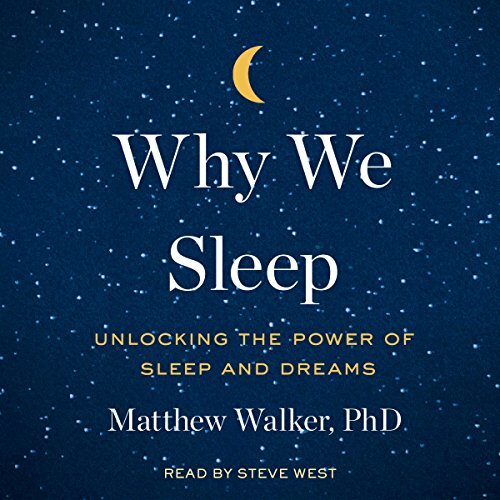 With The Wisdom of Your Cells, this internationally recognized authority on cellular biology takes listeners on an in-depth exploration into the microscopic world, where new discoveries and research are revolutionizing the way we understand life, evolution, and consciousness. 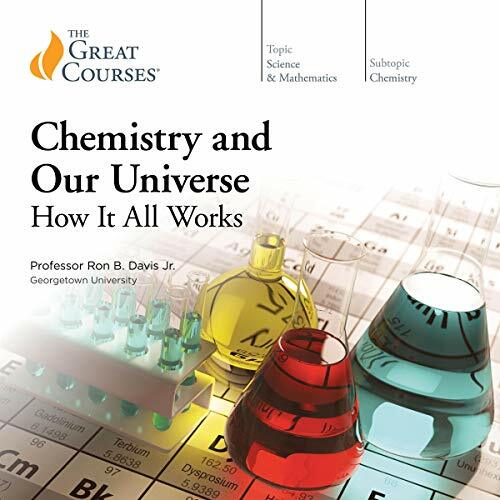 Chemistry and Our Universe: How It All Works is your in-depth introduction to this vital field, taught through 60 engaging half-hour lectures that are suitable for any background or none at all. Covering a year’s worth of introductory general chemistry at the college level, plus intriguing topics that are rarely discussed in the classroom, this amazingly comprehensive course requires nothing more advanced than high-school math. Your guide is Professor Ron B. Davis, Jr., a research chemist and award-winning teacher at Georgetown University. Our ancestors crossed deserts, mountains, and oceans without even a whisper of what anyone today might consider modern technology. Those feats of endurance now seem impossible in an age where we take comfort for granted. But what if we could regain some of our lost evolutionary strength by simulating the environmental conditions of our forbears? 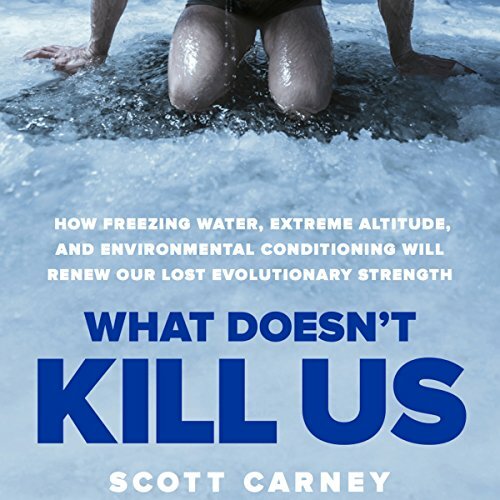 Investigative journalist and anthropologist Scott Carney takes up the challenge to find out: Can we hack our bodies and use the environment to stimulate our inner biology?